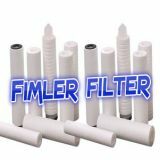 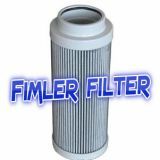 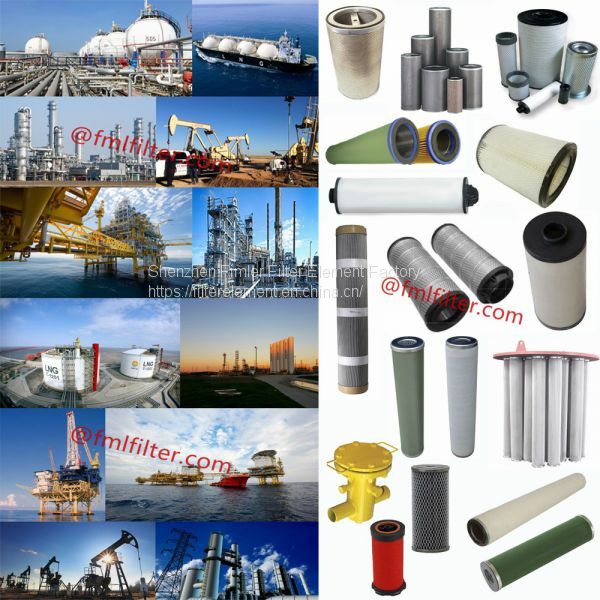 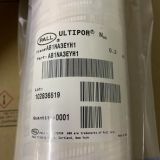 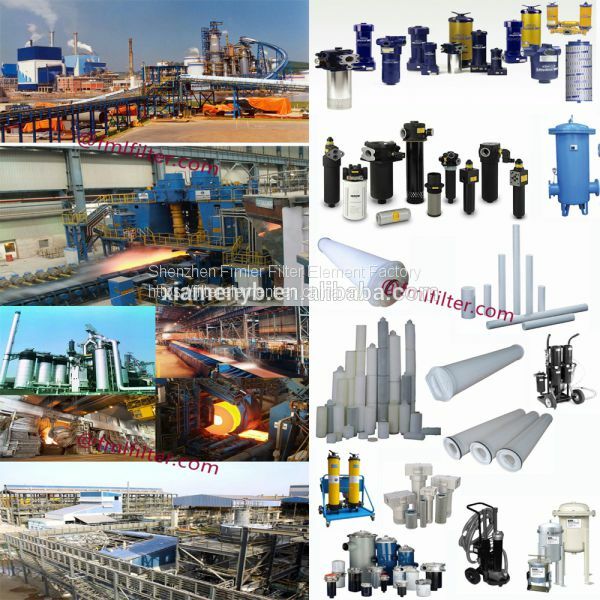 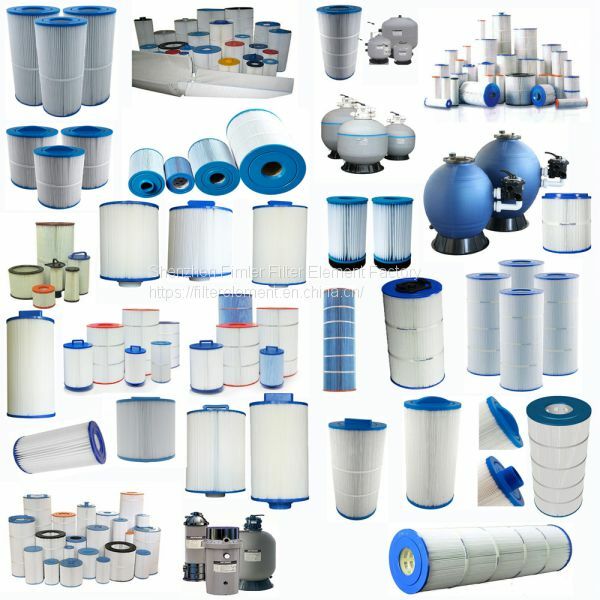 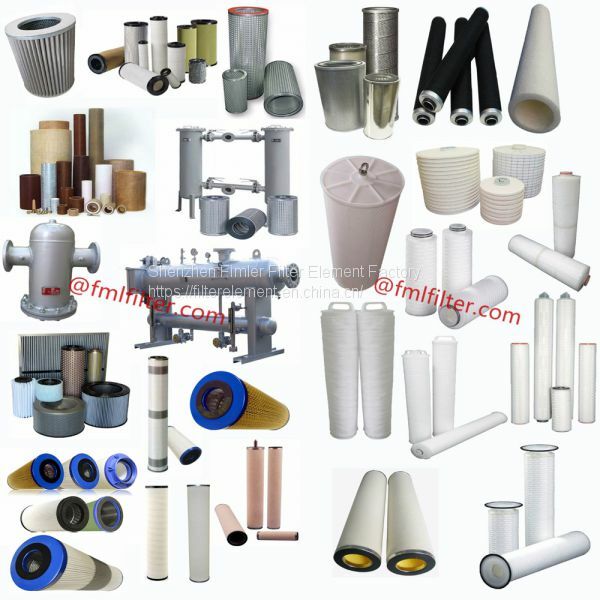 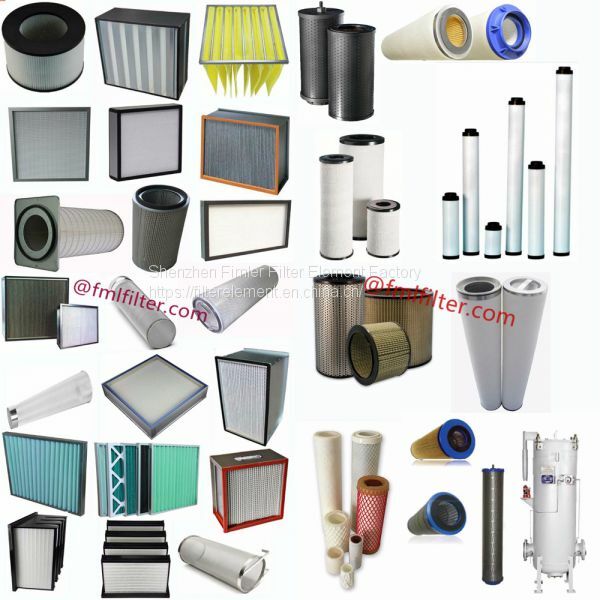 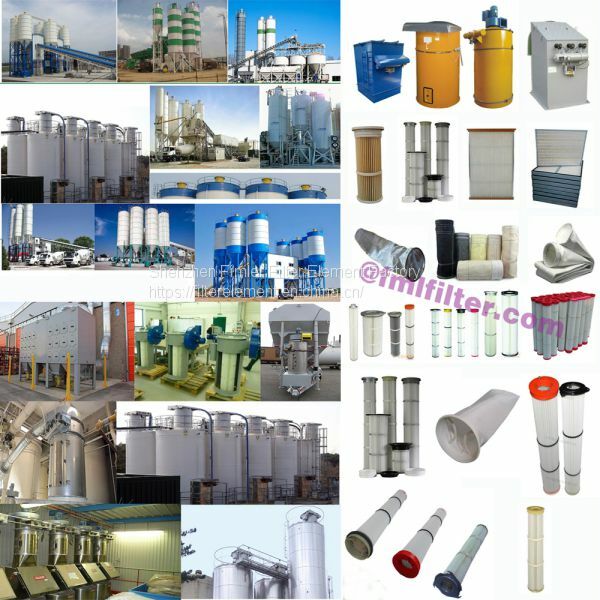 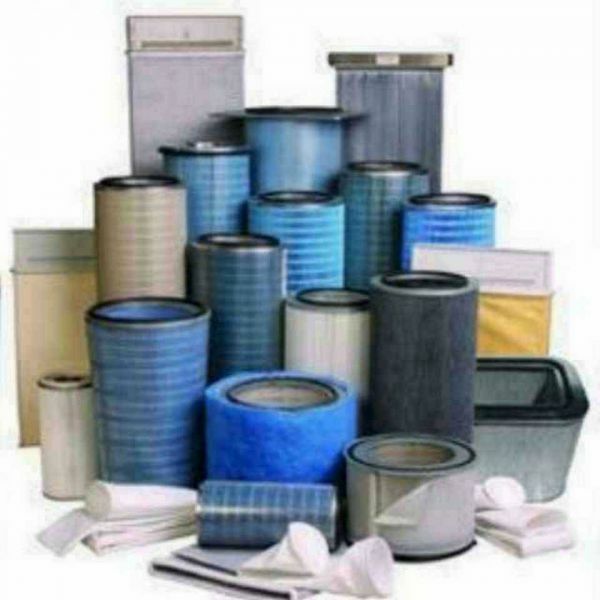 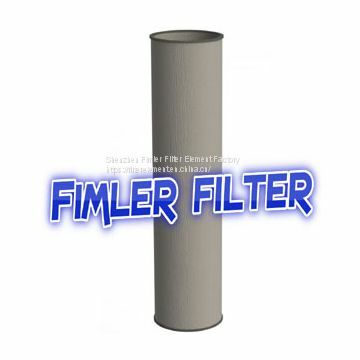 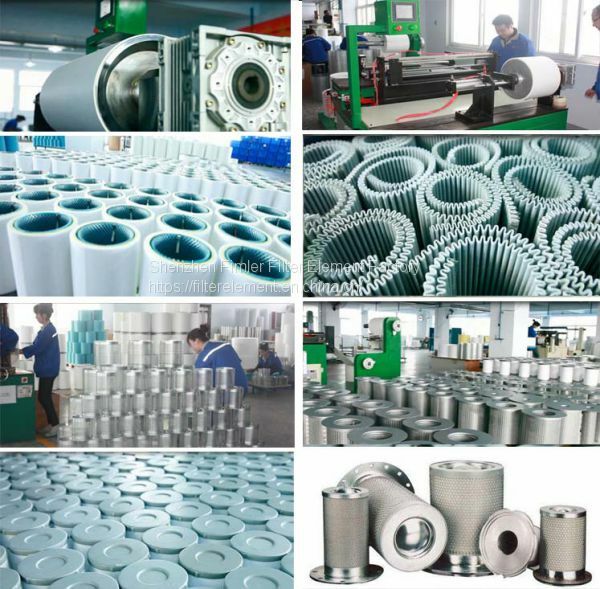 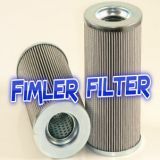 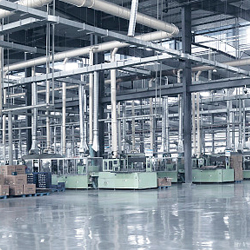 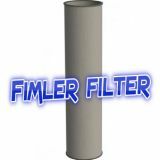 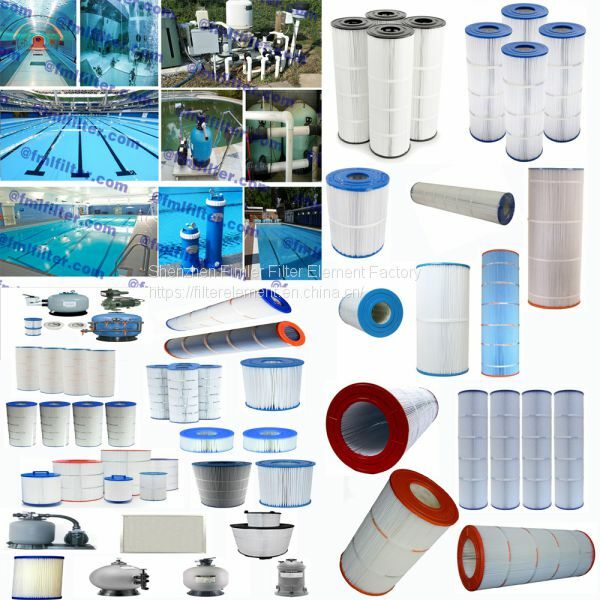 Stainless steel filter elements are made up of several layers of 316 mesh that are sintered together to form an integrated porous element. 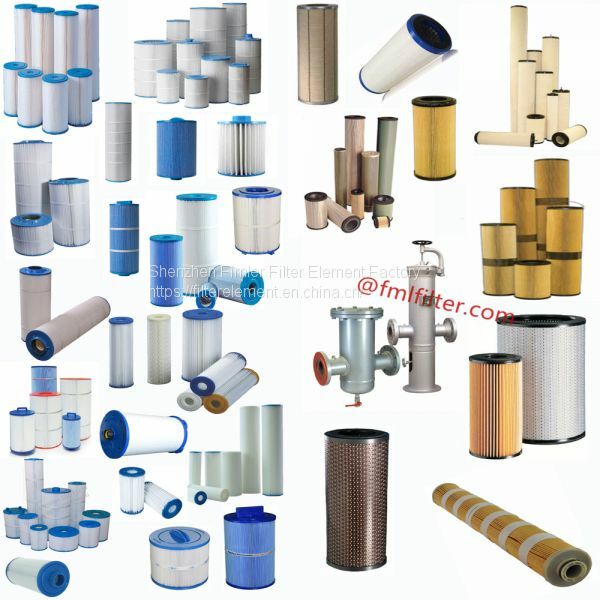 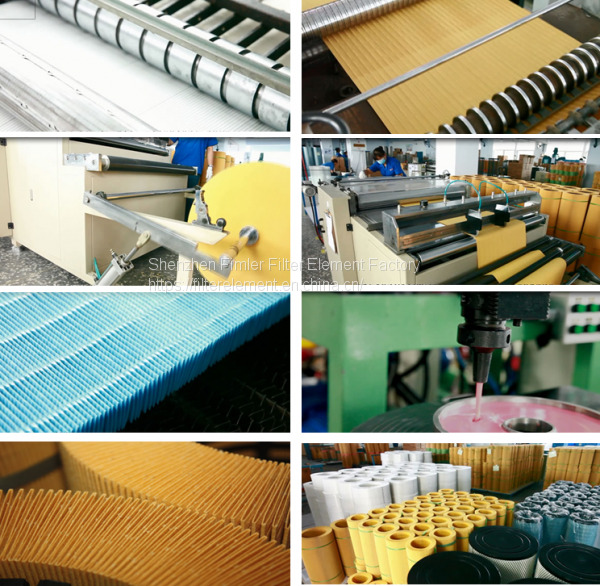 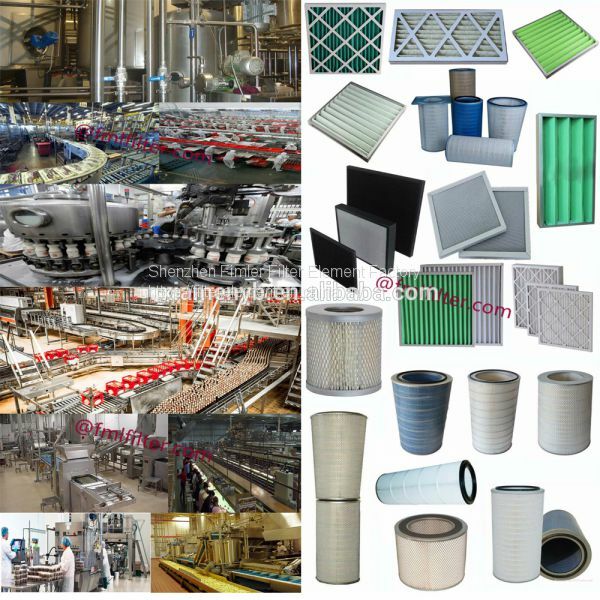 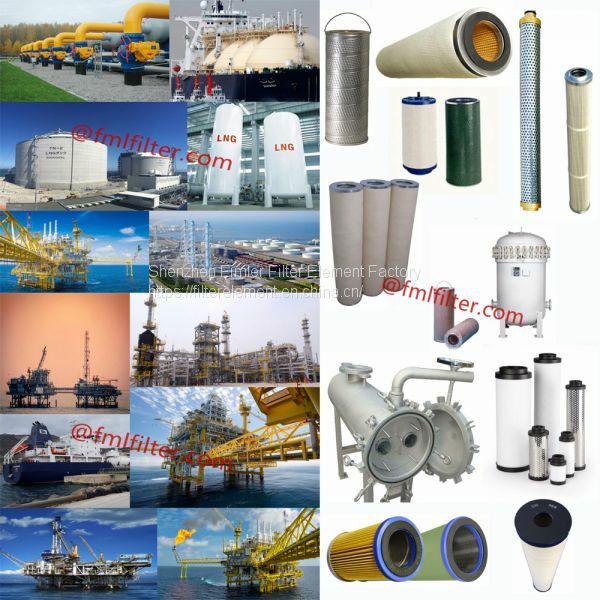 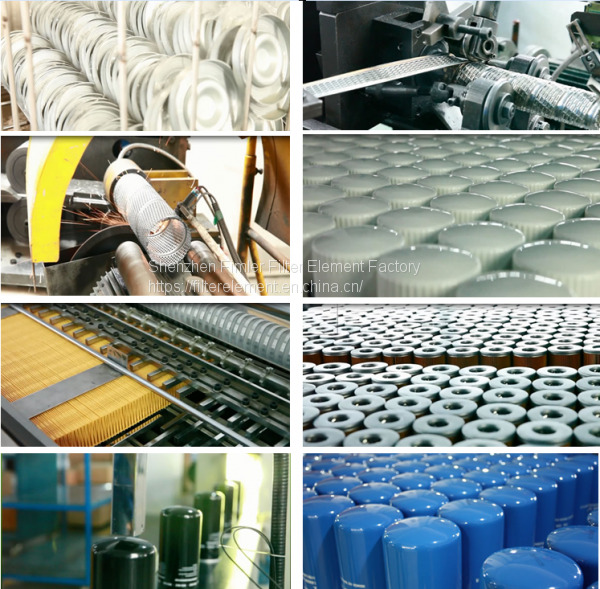 The middle mesh is of very fine gauge and determines the filtration efficiency of the elements. 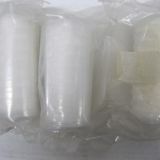 This layer is then overlaid with inner and outer layers of coarser mesh, to give support and protection.